Kenilworth is the smallest village on the North Shore, with a population of 2494, as of the 2000 census. 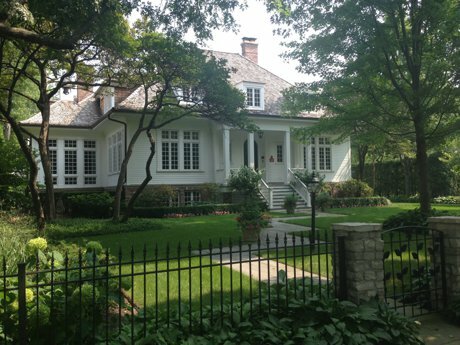 Located between the villages of Wilmette and Winnetka, Kenilworth is 17 miles from downtown Chicago. 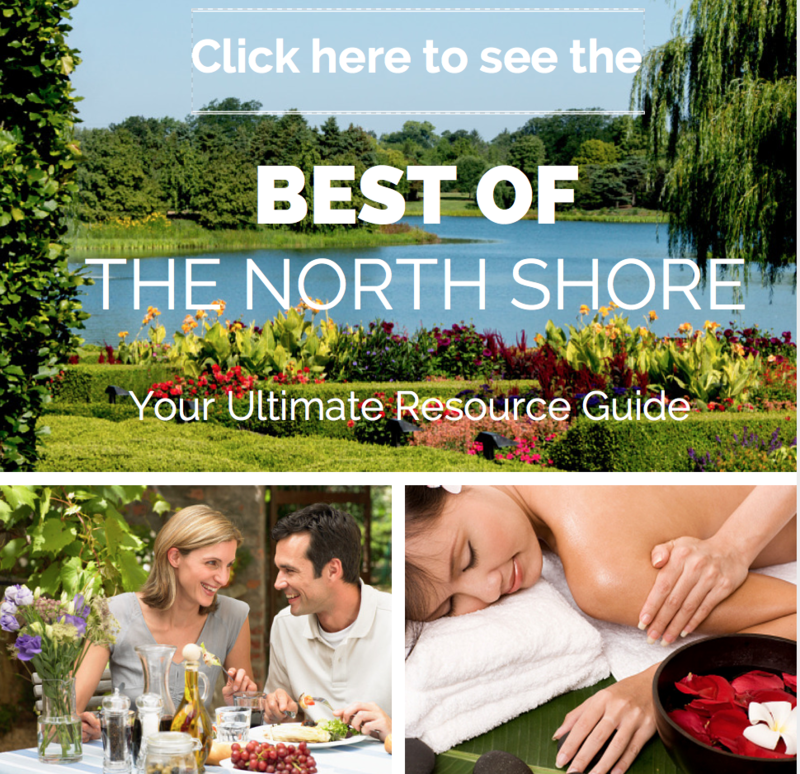 The only planned community on the North Shore, Kenilworth was founded and developed by Joseph Sears in 1889. Kenilworth has a reputation as being one of the wealthiest communities in the area, and in 2009 the Chicago Tribune reported that its average family income was $350,000. American Demographics magazine named its zip code (60043) the 11th most affluent in the U.S. The housing stock in Kenilworth is mostly traditional in style (colonial, Victorian, French and Tudor) and lot sizes tend to be larger than in neighboring areas (from a third to a half acre). Unlike Wilmette and Winnetka there are no alleys, as these were expressly forbidden in the original by-laws. Houses in Kenilworth typically have at least 10 rooms, five or more bedrooms and four or more bathrooms. 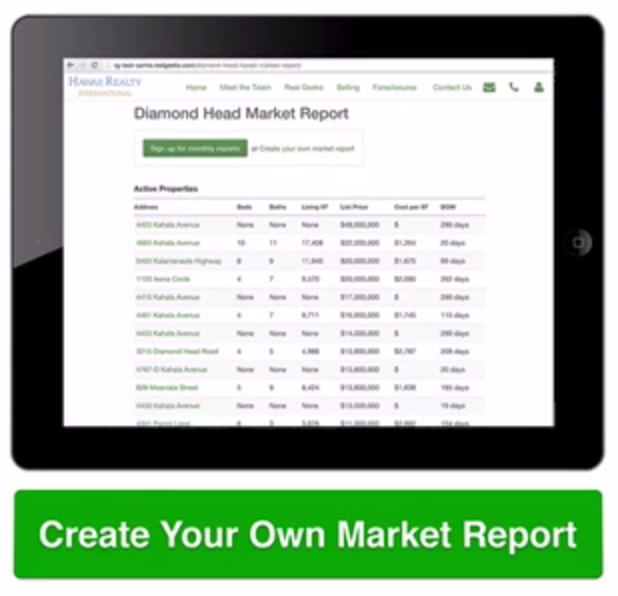 Prices range from $549,000 to $6,500,000, with a median list price of $1,775,000. The largest and most impressive houses are on the east side of Green Bay Road. Scroll down to read more about Kenilworth. There is one public school in Kenilworth (District 38) : the Joseph Sears School, named for the village's founder. It serves grades JK-8, after which students attend New Trier High School. 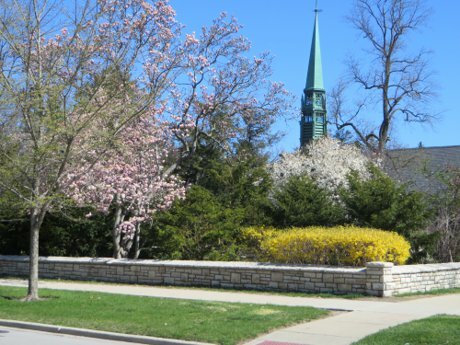 There are no private schools in Kenilworth, but some children attend schools in Wilmette or Winnetka: St. Joseph's and St. Francis Xavier are Catholic primary schools in Wilmette, while Saints Faith, Hope and Charity and Sacred Heart are in Winnetka. Loyola and Regina Dominican are Catholic High Schools in Wilmette. Roycemore (Evanston) and North Shore Country Day School (Winnetka) are nearby private prep schools. Kenilworth has its own beach which is accessible to residents. It also has a park district with a limited offereing of activities such as basketball, baseball and AYSO soccer. 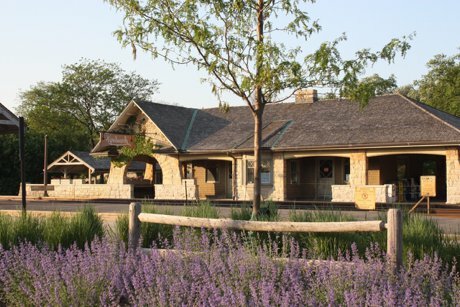 Kenilworth residents also have access to the Wilmette and Winnetka Park District facilities, but they must pay a slightly higher non-resident fee for these programs. Commuters can ride the Union Pacific North Line Metra train from Kenilworth to the Ogilvy Transportation Center in downtown Chicago or north to Waukegan. The Edens Expressway is easily accessible via Lake Avenue in Wilmette or Willow Road in Winnetka. The movie "Flags of Our Fathers" was filmed in Kenilworth near the train station and fountain. If you would like to schedule a buyer consultation with the Come Home North Shore Team, please give us a call at 847.881.6657 or email us here.